The first track from my 2009 new-release AudioJungle album titled “THESE ARE AWESOME”. If this one’s not your style, listen out for the next songs that will hit on slower urban and electronic rhythm and beat. This five minute bombshell is one of my most advanced projects so far. Placed into a verse/chorus format, with smooth, awesome-sounding transitional movement. A house break beat leads through a very heavy and contained synth/bass line, while echoing elements in the background play back and forth with eachother; all building up to the choruses when all breaks loose! Enjoy! 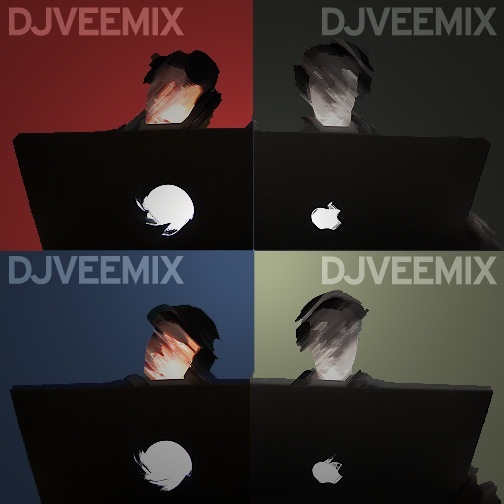 Contact me at djveemix@gmail.com for an immediate response and any questions regarding this mix or any other production work of mine.